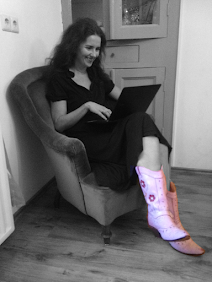 Shopaholic: what's it all about? The Shopaholic books are all about Becky Bloomwood. Becky is a shopaholic. She's always buying stuff. And in the first book this gets her into big financial trouble. The Shopaholic books are light reading. They're funny and Becky is very endearing. Sophie Kinsella's writing is original. As is the way she let's the reader see into Becky's chaotic mind. But as far as a plot or story, don't expect too much. Like I said: 'It's light reading.' Reading a Shopaholic book is like going shopping without spending anything. You can live vicariously through Becky. The Shopaholic books are more about the workings of the mind of a shopaholic than about a story. However, it's getting old. The first two books were great.I liked the third one. But after that they become less entertaining. In fact Becky even gets annoying. There's no personal development at áll! In this latest book Becky, her handsome husband Luke and their spoiled little daughter Mini move to LA. Becky is star struck and blinded by all the glitz. She forgets what's really important, and loses herself in shopping and trying to meet movie stars. Where she used to be endearing, now she was just plain old selfish! Add to that some very uninteresting haphazard storylines and you've got a boring, chaotic book. 'Quit while you're ahead,' the saying goes. Unfortunately Sophie Kinsella didn't. If you want to enjoy a Shopaholic book, just read the first one again. Because that one is still fresh and original. This latest Shopaholic book doesn't add anything and is a waste of money. I would go so far as to say, even Becky wouldn't buy it! And that's saying something. 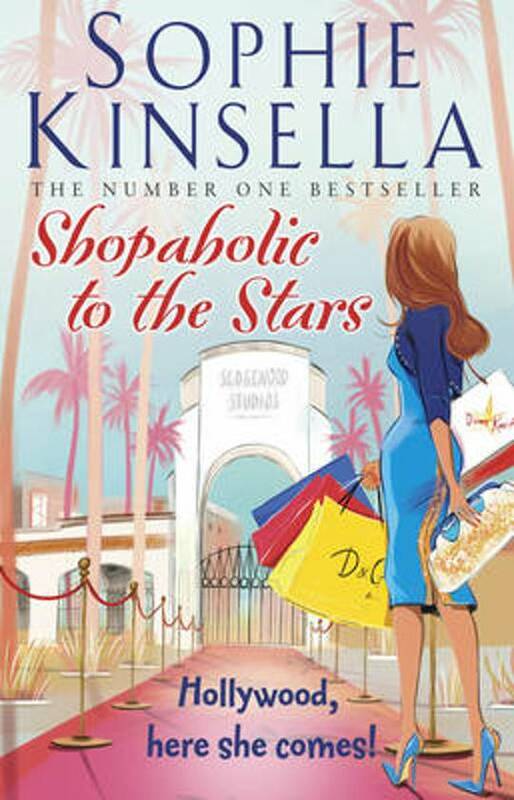 You can get your copy of Shopaholic to the Stars for $18.39 at Amazon.com. I think I have read this a while ago but now I've read your review I want to revisit it. Thanks so much for sharing at #BloggersPitStop and have a great week.